Day 1: Welcome to Hobart On arrival at Hobart Airport you’ll be transferred to your hotel (flights to arrive prior to 12.30pm). It’s day one of your long weekend away! Meet a local guide and set out for an afternoon of wine tasting and cultural regeneration at Hobart’s most fascinating attraction, MONA. You’ll taste Moorilla Estate’s fine wines before letting loose in the evocative gallery of the Museum of Old and New Art (MONA). After exploring David Walsh’s famous collections, board MONA’s luxury catamaran to cruise down the Derwent River back to Brook Street Pier before joining your guide for a drink in one of Salamanca Place’s bars. Your guide will make sure they leave no questions unanswered so you’re comfortable with all arrangements over the next few days. 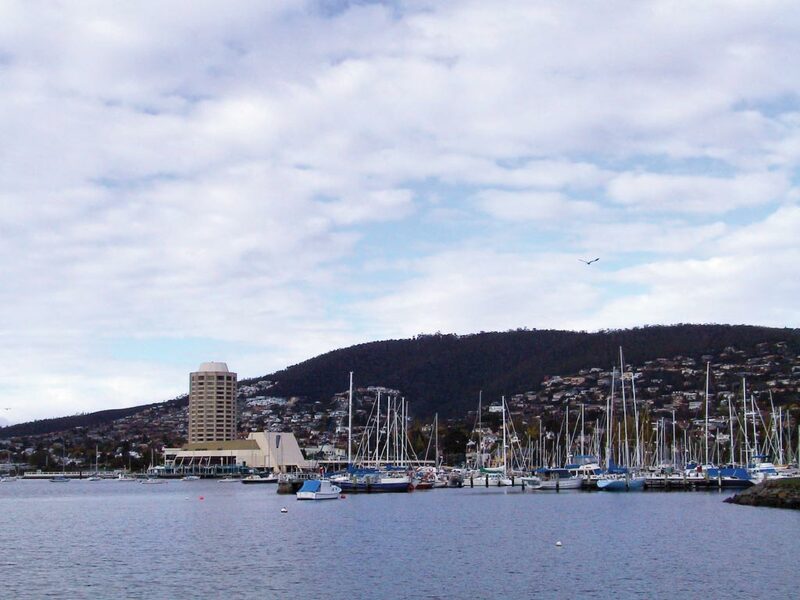 Hotel: Travelodge Hobart (Standard), 3 nights. 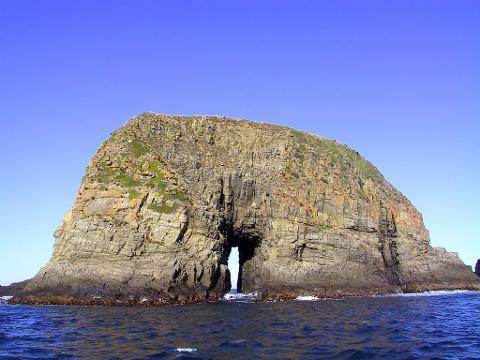 Discover the best of Bruny Island on a tour of the spectacular landscapes, gourmet produce and inspiring local people. Savour a delicious al fresco morning tea and a cellar-door lunch of specialty produce including cheese, oysters, salmon, wine, bread and berries – all grown, made or harvested on Bruny Island. Enjoy short walks in the South Bruny National Park and see white wallabies, native wildlife and birds in their natural habitat. Bruny Island truly does provide Tasmania’s ultimate wilderness experience. It has a feeling of being untouched and undiscovered – you’re just one of the lucky ones. Return to Hobart after a day to remember. This morning take the chance to savour a delicious breakfast at Customs House before you’re transferred to the airport for your flight home. We know you’ll be recharged and rejuvenated after your long weekend away. You’ll be transferred to Hobart Airport for your onward flight (flights anytime). Low to medium level of fitness required. There are a few walks and a tour of the lighthouse on Bruny Island.